I'm a sucker for animations. Objectively speaking, they don't add any functionality (some might even say that incessant animations make tasks slower and end up actually reducing productivity), but I still can't get enough of them. 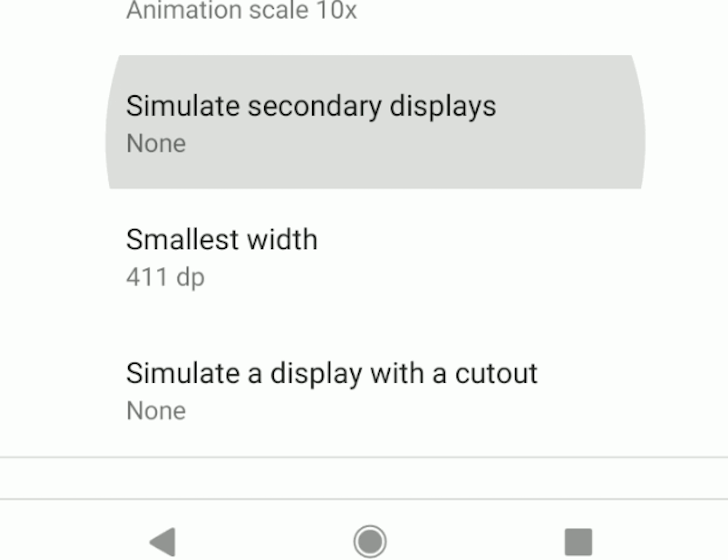 Fortunately for me and for any other animation fans out there, Android P has a couple of new transition animations that look pretty dope. It's always fun to poke around a developer preview in search of what might have changed in Android. Some things are more obvious, like moving the volume slider around or making Quick Settings vertically scrollable, while others are a little more subtle. This one falls squarely in the latter category. 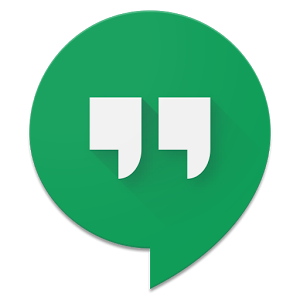 Fans of Android developer Sam Ruston's applications, such as myself, will be excited to hear that he has just released one more. 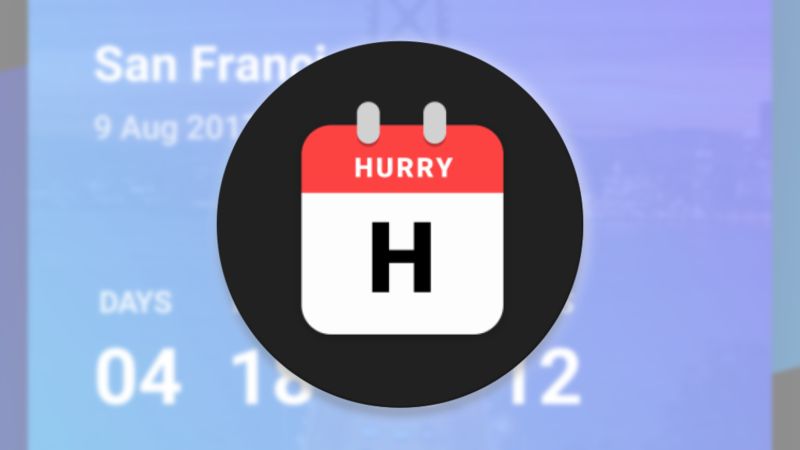 The app, called Hurry, is a countdown timer that uses notifications and widgets to help you keep track of upcoming events. 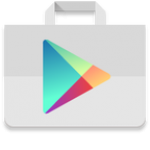 It is a simple concept but executed with the developer's usual insane attention to detail, especially in relation to material design and animations. 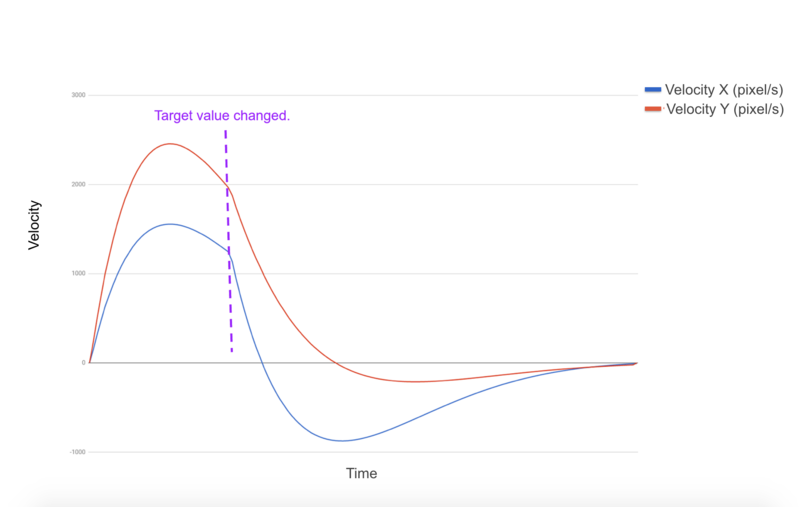 Animations in apps can often be jerky or unrealistic, but in Android O Google plans to give developers tools to make animations buttery smooth and natural with the power of physics. It should also be much simpler to make animations with this system. Android O was revealed last week, and Google talked about the neat stuff it can do via blog posts and videos. We didn't get all the little details—those nice touches that make you smile, realizing Google takes design seriously these days. Case in point, there's a rad new animation when you open and close the notification shade. Let's watch, shall we? 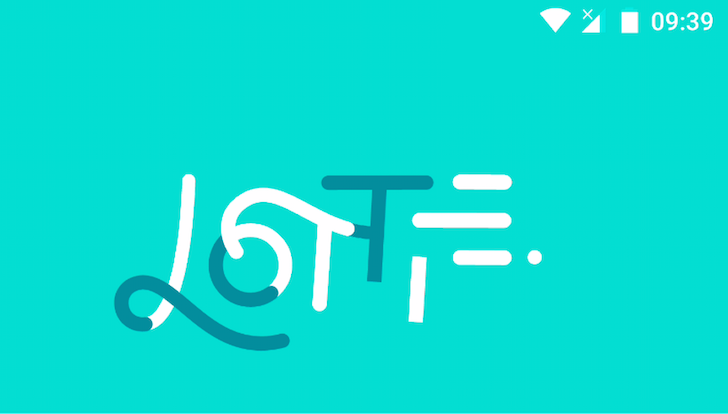 Lottie is an open-source library for iOS, Android, and React Native that renders animations in real time. This means that animations such as the 'hamburger-to-back-arrow' animation is now easy and simple to create. The library uses an open-source After Effects plugin, Bodymovin, as its base, which enables Lottie to use data exported from After Effects as JSON files to animate in real time on the device.